Close-up Image Of A Metal Grill. 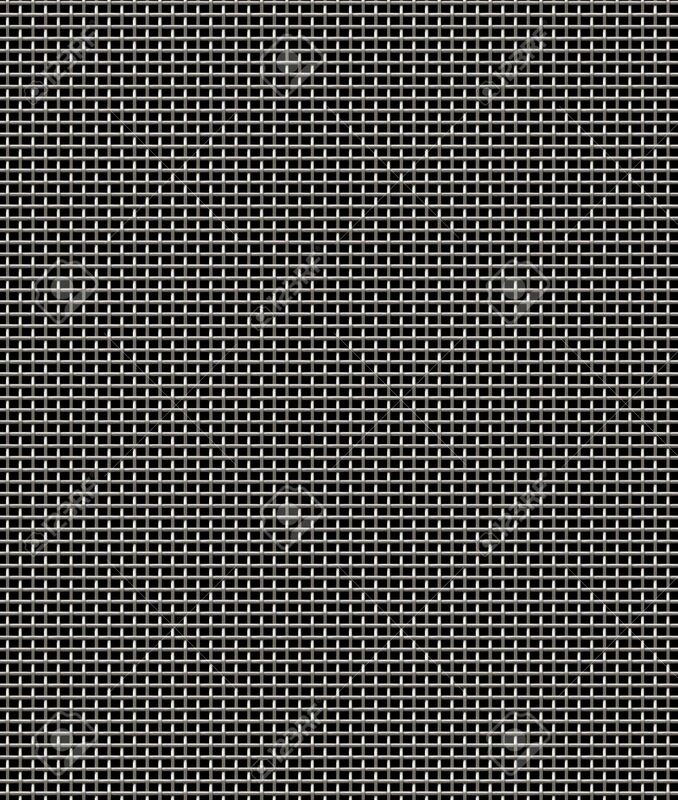 Metal Grill Texture Banco De Imagens Royalty Free, Ilustrações, Imagens E Banco De Imagens.. Image 6190452.